In case there aren't enough dates to mark down on you busy summer calendar, July marks National Bluberry Month. 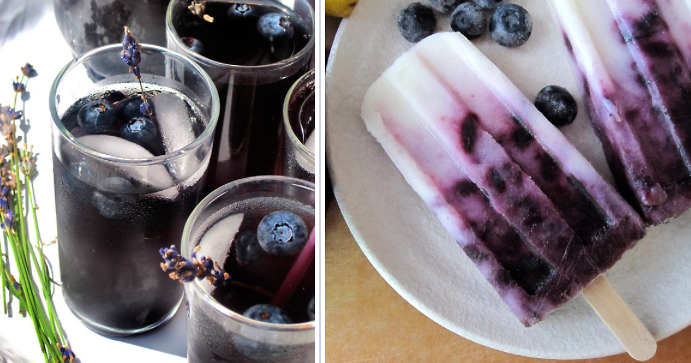 What better way to cool down and celebrate than with some fruity blueberry cocktails? Cool off and relax with our favorite recipes. Whether you're a bourbon, vodka or boozy popsicle fan, there's a recipe for you!